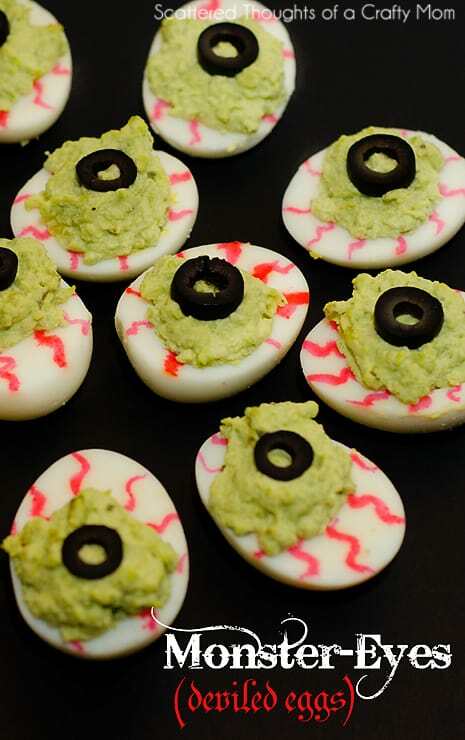 I don’t usually prepare special after school snacks for them, most of the time we have fruit, yogurt or granola bars, etc… Occasionally, I’ll stop work early and if my son’s daily (online) behavior report has more green marks than red, I’ll make something special. 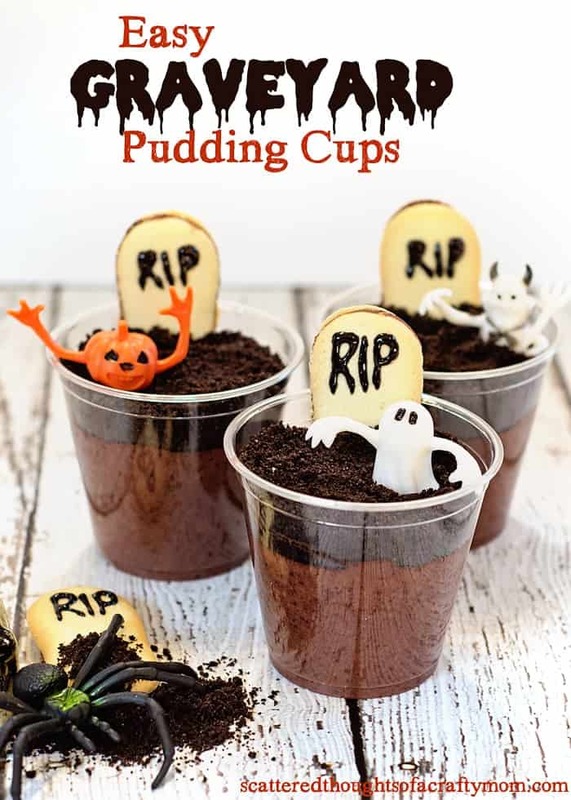 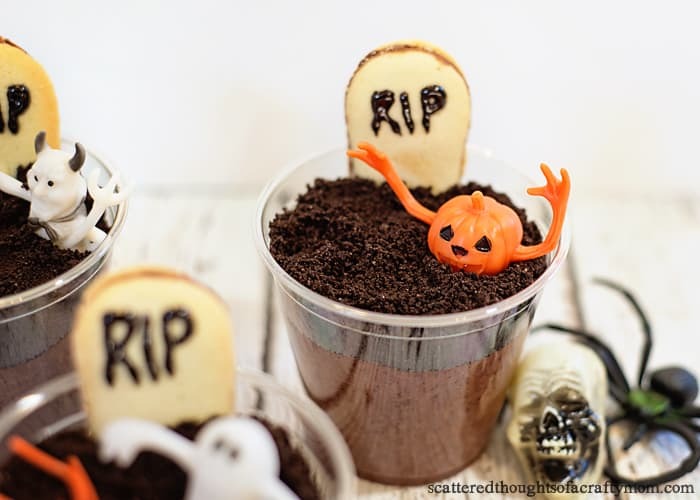 My kids love pudding (so do I of course) and what’s more special than Halloween-themed pudding? 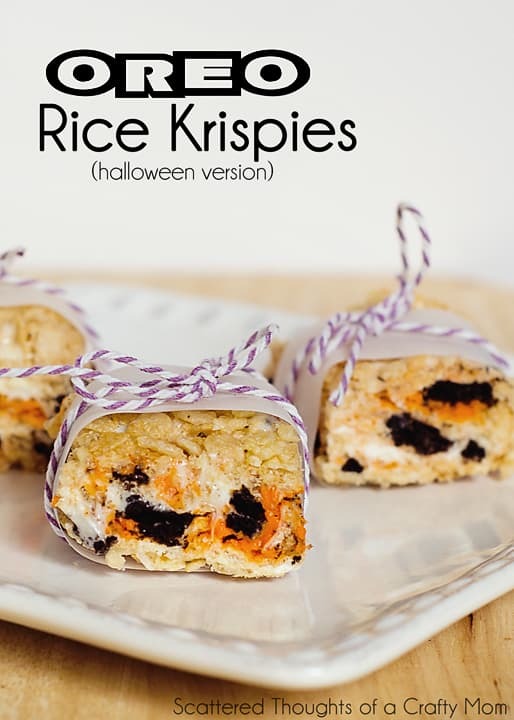 Crush Oreos in a food processor or place in a sandwich bag and crush with a rolling pin. 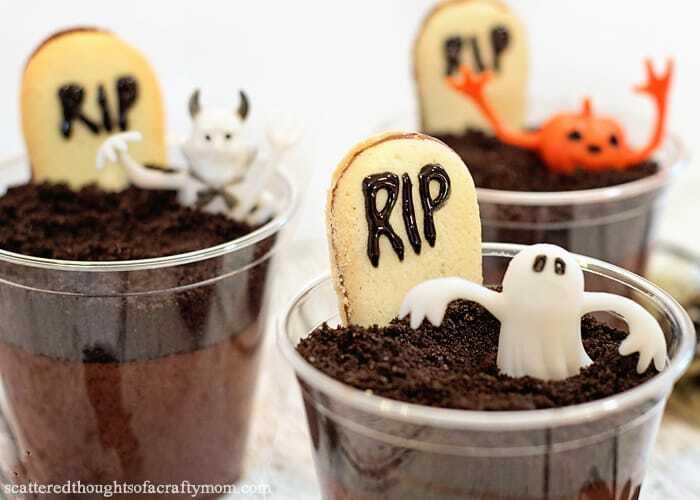 Use icing to write messages on the tombstone cookies and add cookies to the pudding. 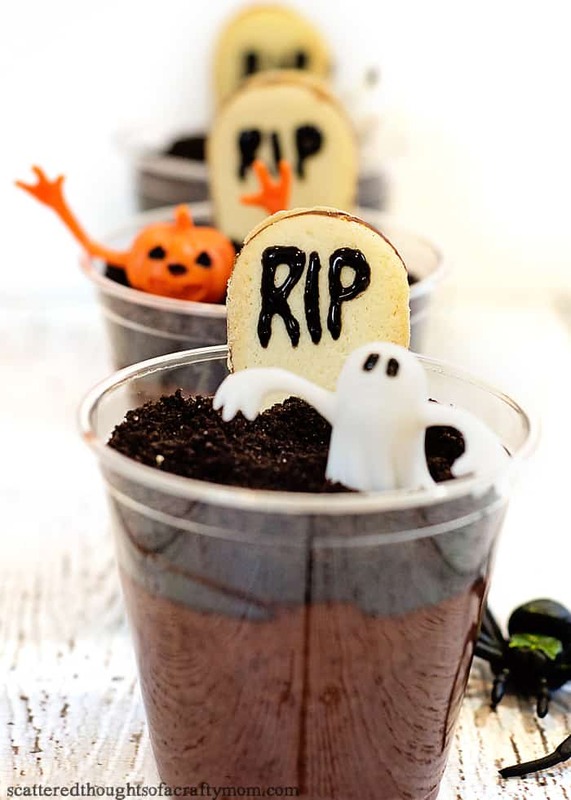 Decorate graveyard with candies or toys.